Advancing Indigenous participation in higher education has long been a priority for internationally respected academic and University of New England alumna Professor Michelle Trudgett who was named the 2018 National NAIDOC Scholar of the Year last week. The award recognises her research, which provides considerable insight into the area of Indigenous participation in higher education, with a specific focus on the postgraduate sector. A proud Wiradjuri woman Prof. Trudgett has three degrees from UNE and admits her journey’s starting point was determined by coin toss. “Choosing UNE originally was not an overly thought out process to be honest. I was 20 years old and had a copy of the Koori Mail newspaper. There were advertisements for UNE and another university. I was with a friend and flipped a coin, saying I'd apply for UNE if it came down heads or the other university if it came down tails. Heads won and some months later I found myself starting a Bachelor of Arts degree (Indigenous Studies) at UNE on my 21st birthday,” Prof. Trudgett said. In line with the 2018 NAIDOC theme “Because of her, we can” Prof. Trudgett says her mum is an absolute inspiration. Nominated for the award by a colleague, Professor Susan Page, Prof. Trudgett said winning it is an absolute career highlight. Prof. Trudgett is the Director of the Centre for the Advancement of Indigenous Knowledges at the University of Technology Sydney. 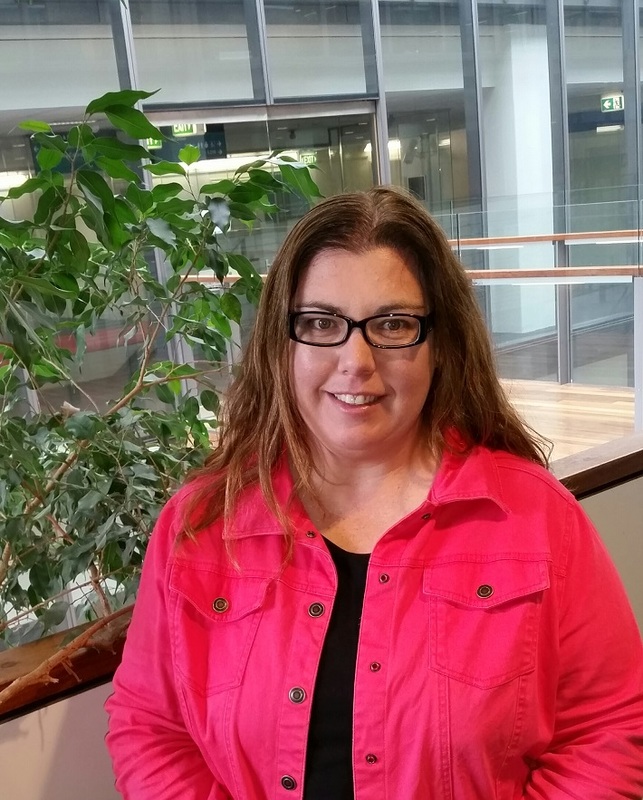 Prior to this she was employed as the Head of Indigenous Studies at Macquarie University. Since graduating with her doctorate in 2009, she has been a Chief Investigator on three Australian Research Council grants (two as the lead CI). The most recently awarded grant, with colleague Prof. Page, will reshape the way universities currently 'do business' with Indigenous Australians through focusing on Indigenous leadership in higher education.